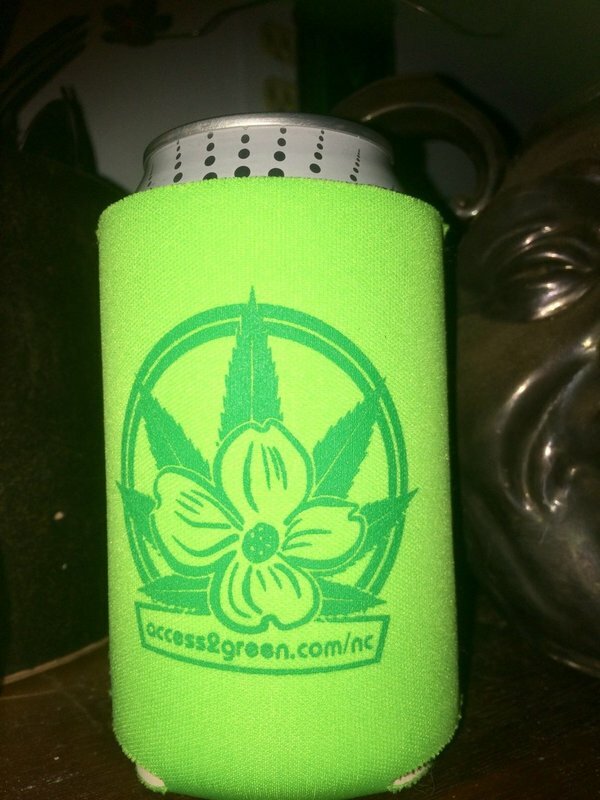 Promoting Legal Access to Cannabis in Carolina! 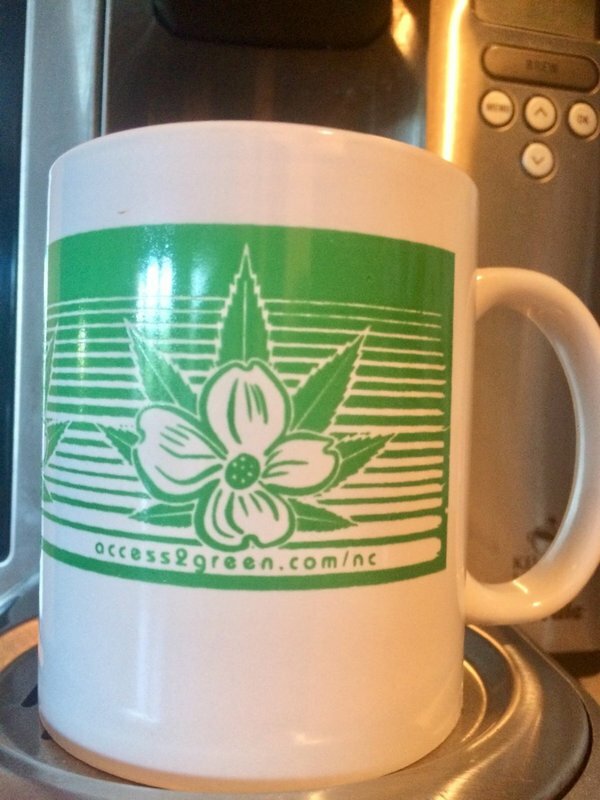 Access-2-Green's mission is to showcase Cann-Do North Carolinians who--through the promotion of cannabis initiatives--are working to strengthen our economy, boost tax revenue, reduce crime, ease unemployment, enhance the health of our citizens, decrease opiate related deaths, and support local farmers. 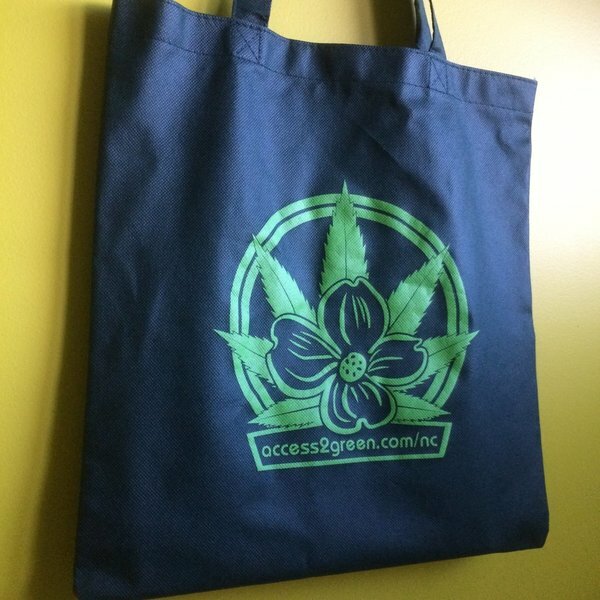 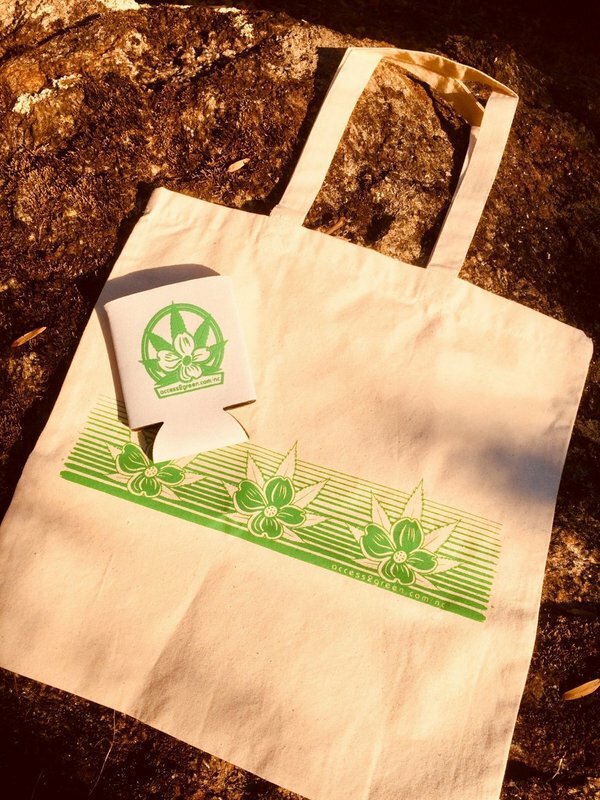 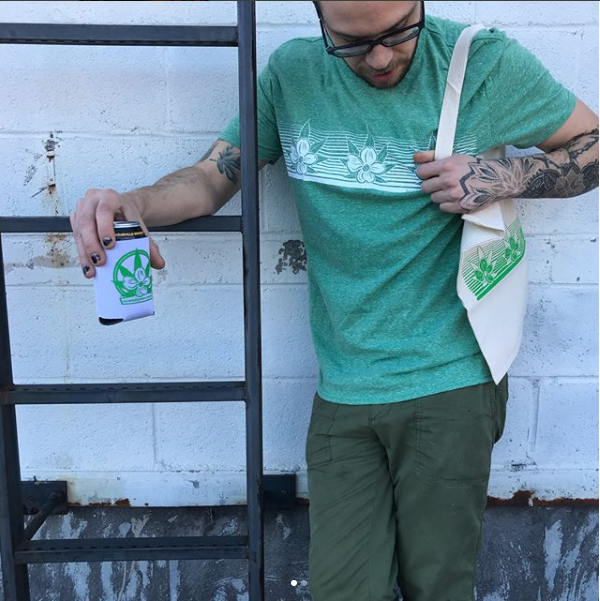 support our efforts by grabbing some Access-2-Green Swag (see below, fundraising and wholesale inquires see here)! 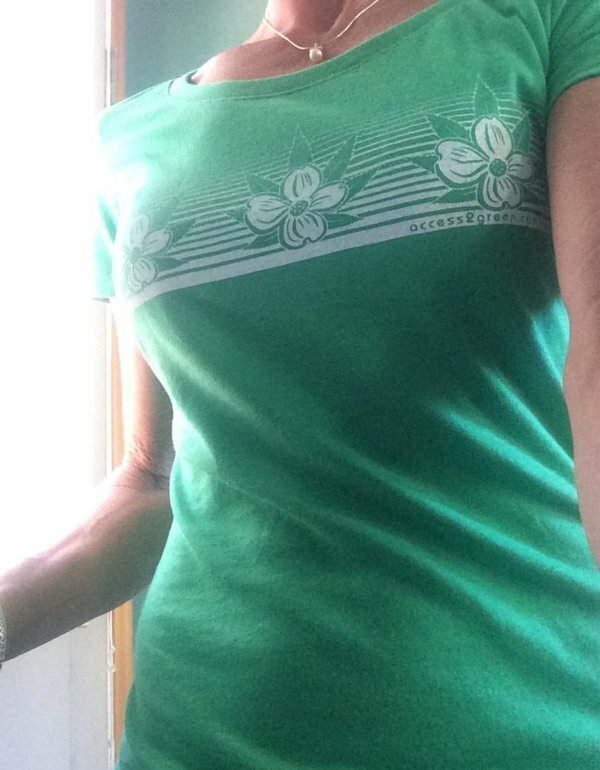 Be a good Cann-Do neighbor--share, follow, and talk us up!